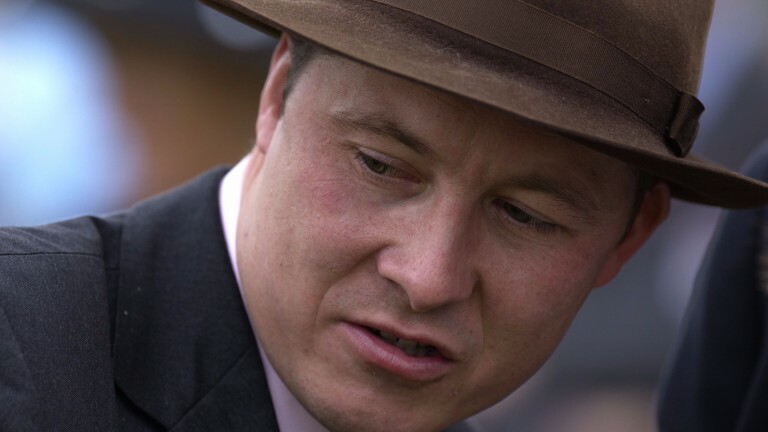 Norwegian trainer Rune Haugen is out to test the old adage that life begins at 50 when he embarks on a new chapter of his career at Wolverhampton this afternoon. Haugen sends out his first runner from his new British base in Newmarket when Red Turtle goes to post under Jamie Spencer in the Betway Middle Handicap (4.30) at Dunstall Park. A former champion trainer in his homeland, Haugen moved 14 horses into part of Rae Guest's yard at Chestnut Tree Stables on Newmarket's Hamilton Road just before Christmas. He said: "I've won everything there is to win in Scandinavia and I needed a new challenge at my time of life and it's a dream to be training in Newmarket. "Rae Guest has been very good to us since we moved in and the horses are looking well. We have 14 in at the moment and another five two-year-olds in pre-training so there is plenty to look forward to." As there is no racing in Norway through the winter, Haugen had originally planned to stay just for that period but plans have now changed. He added: "We had planned just for winter training originally as it was so costly to send them over to race from Norway but my owners are also keen to race in the summer so we'll see what happens. The best we have are probably Quarterback and Fearless Hunter." As for the prospects of scoring with his first runner, he added: "Red Turtle has never raced here before so his handicap mark has been a joint effort by the BHA and the Norwegian handicapper. "He will have to run up to his best to make the first three but the plan after this is to send him jumping and he's already schooled well. Jamie Spencer rides and he's an old friend who rode Sagittarius to be second for me in the Group 3 Ormonde Stakes at Chester in 2002."